Today’s celebration may cost you one a penny, two a penny, or – with inflation – most likely a bit more. September 11 is National Hot Cross Bun Day! Sharing a hot cross bun with somebody else will ensure friendship throughout the year, especially if you say “Half for you and half for me, Between us two shall goodwill be” at the time. Hot cross buns baked or served on Good Friday will not spoil or mold during the following year. Giving somebody who is ill a piece of a hot cross bun will help them recover. Hanging a hot cross bun in your kitchen will protect it from fire and will make all your breads rise perfectly. Taking a hot cross bun on a sea voyage will prevent a shipwreck. Because there is a cross on the buns, some people believe they should be kissed prior to eating. Interesting! We were all ready to bake our own hot cross buns from scratch; we even dragged out the bread machine and put it on the counter. And then, my mom called. “Guess what I found in the freezer? A package of hot cross buns!” How fortuitous. 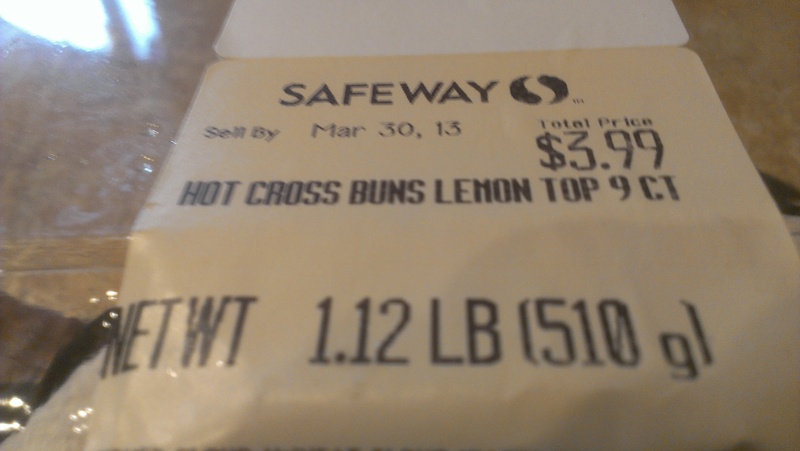 She had purchased these from Safeway right before Easter – of course, because that’s when they’re traditionally eaten – and for some inexplicable reason tucked them into the freezer and forgot about them. Her oversight benefitted us, though. 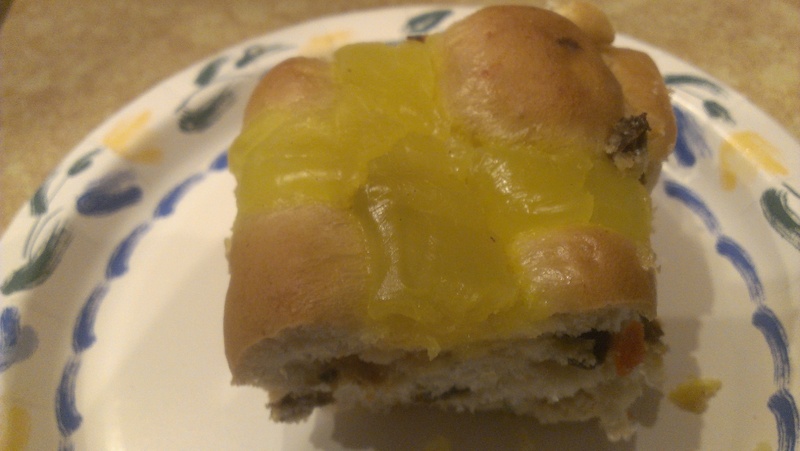 We went over for dinner tonight, and for dessert, had the hot cross buns. These were topped with lemon, which I had never seen before, but still pretty good. I feel like days like this just epitomize how senseless all of the timing of these are. Gotta Love it! Can you believe its September?? Home Stretch! 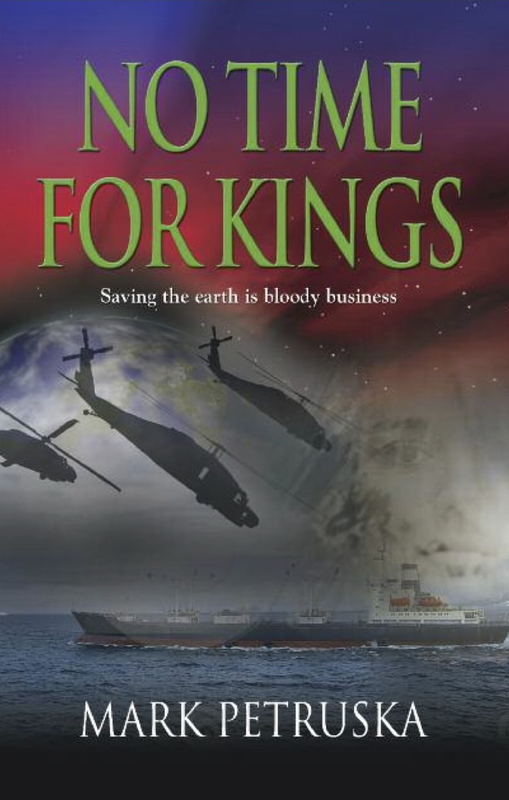 We are rapidly approaching the end! There are a couple of tricky stretches ahead due to personal and work schedules, but I have no doubt we’re going to do it! Today’s holiday is definitely one of the more obviously out of season ones. Interesting history. I truly enjoyed it. I have thoroughly enjoyed learning the history behind so many different foods!